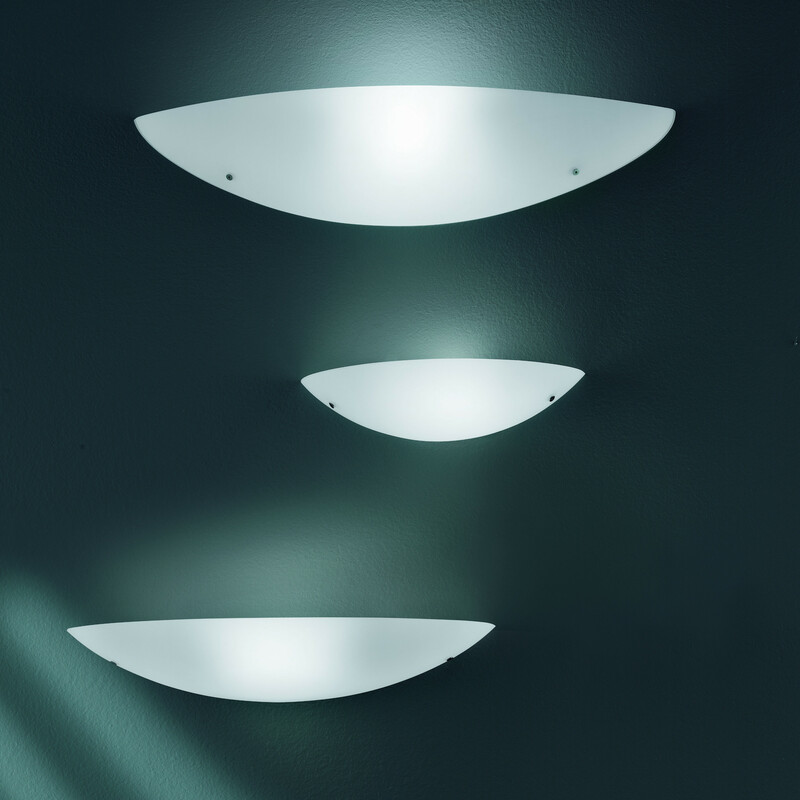 The largest light from the bocce series of Vistosi, is that illustrated here Boccia AP 60 wall lamp. The hand-blown glass lampshade is semi-circular in shape and closed. In this way, the wall lamp bowls AP provides 60 of the Italian manufacturer Vistosi for a cozy atmosphere.